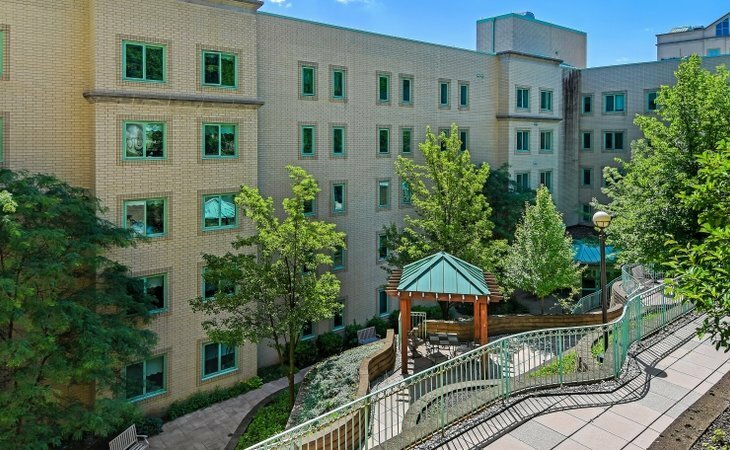 Vincentian Collaborative System (VCS) has shared the exciting news that it is acquiring Schenley Gardens, a Personal Care and Memory Care community located in Pittsburgh. Schenley Gardens offers a mix of studio, one-bedroom and two-bedroom apartments. All 164 units are currently licensed as Personal Care with the Pennsylvania Department of Human Services (DHS). The transition plans are being finalized, and Schenley Gardens is expected to become a part of the Vincentian family in mid-to-late May. At that point, Vincentian will assume licensure, ownership and operations of the community and care for the current residents. Once the sale is finalized, VCS will host an open house community event and celebration at the facility. VCS President and CEO Nick Vizzoca said that this opportunity was made possible through the support of the Vincentian Board of Directors and the Sisters of Charity of Nazareth along with the dedication of a small team of staff members who have been working behind the scenes to turn this into a reality for our organization. I extend my heartfelt appreciation to all who have been involved and look forward to welcoming the Schenley Gardens community into the Vincentian Collaborative System family very soon! wonderful news – and may God bless everyone involved in this new ministry. This sounds like an exciting venture. Blessings on all involved. Congratulations to all who worked for so long.